One inch steel tubing cradles fragile bodywork to dramatically lessen the damage sustained in a fall. 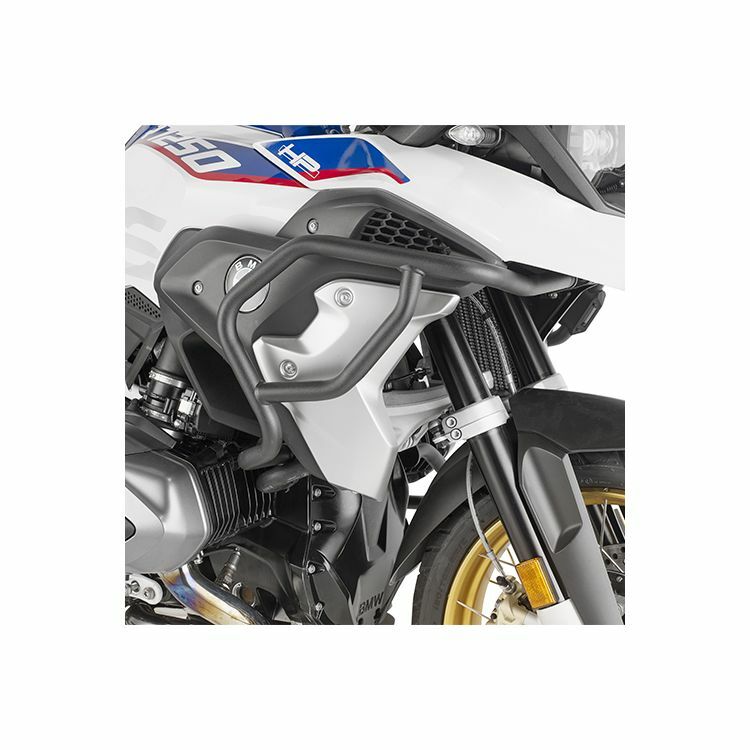 Givi Crash Bars should be among the first bike upgrades made by any discerning motorcyclist regardless of experience level. Accidents happen. Be prepared with Givi. Note: Givi recommends fitting by a qualified mechanic.